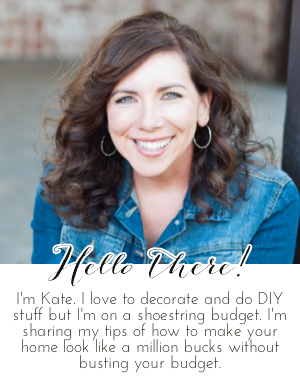 Chic on a Shoestring Decorating: Flaunt it Friday 443! Thank you Kate for your 443rd Flaunt It Friday. We have sunshine today after many days of rain, something to celebrate today.